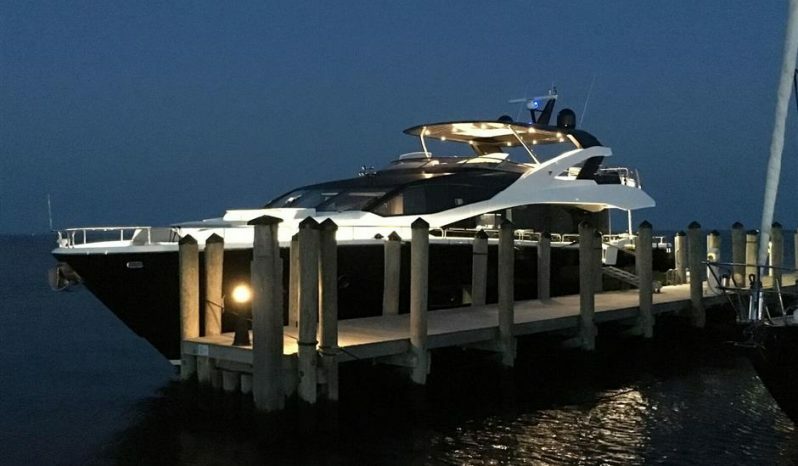 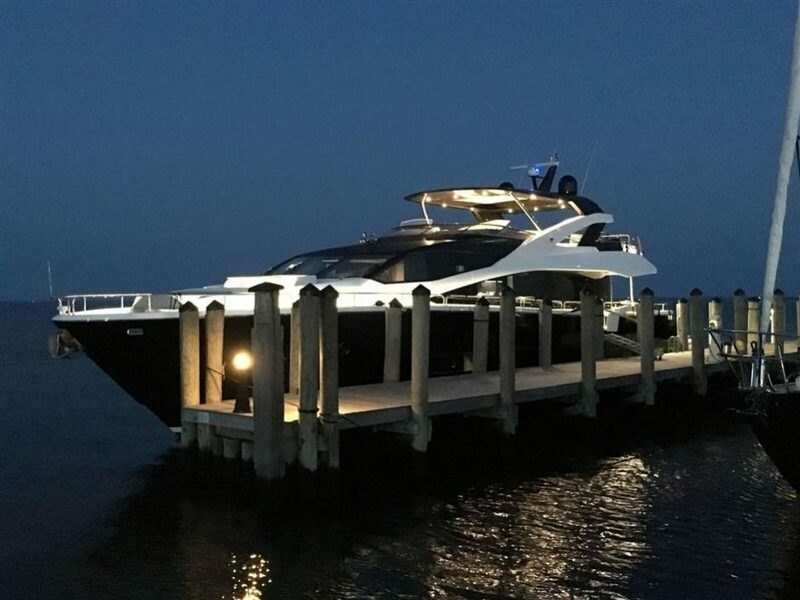 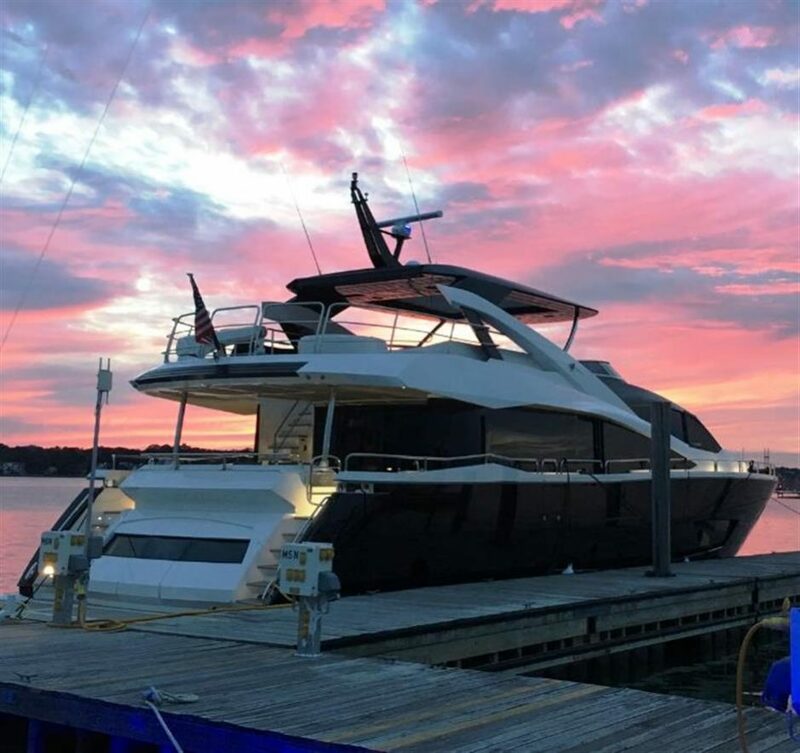 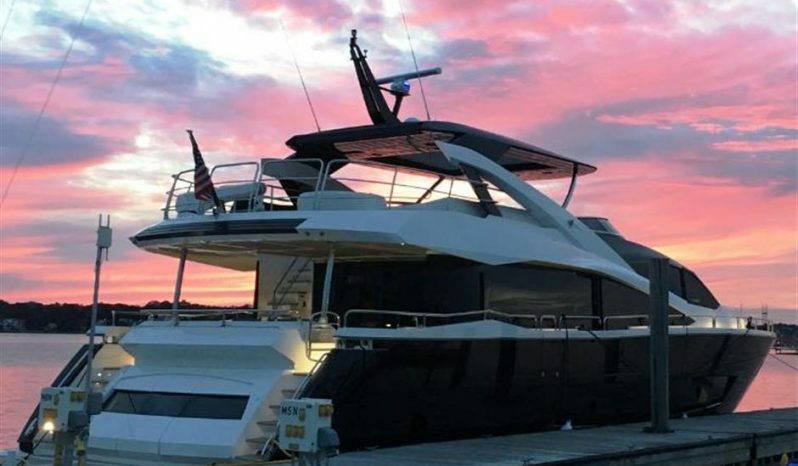 From bow to stern, this Sunseeker 86 yacht has been crafted to perfection. 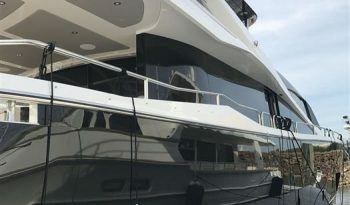 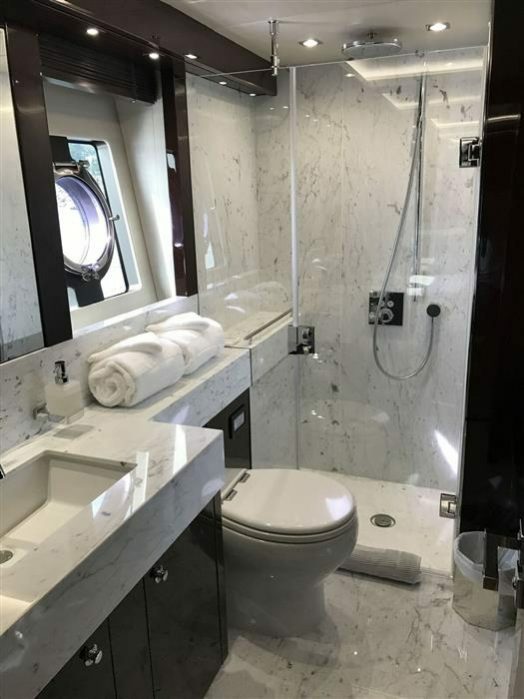 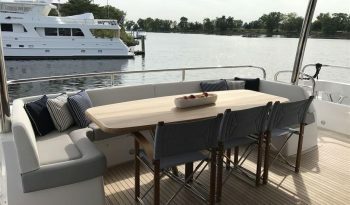 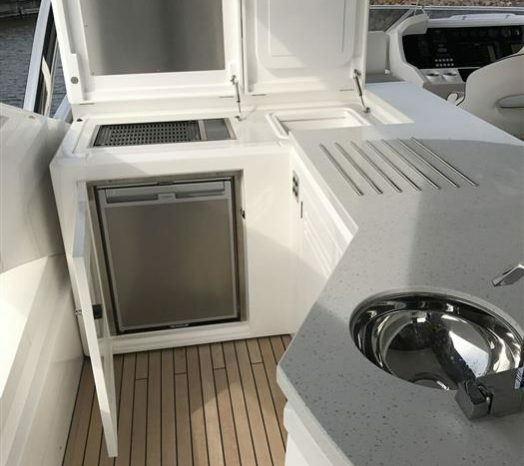 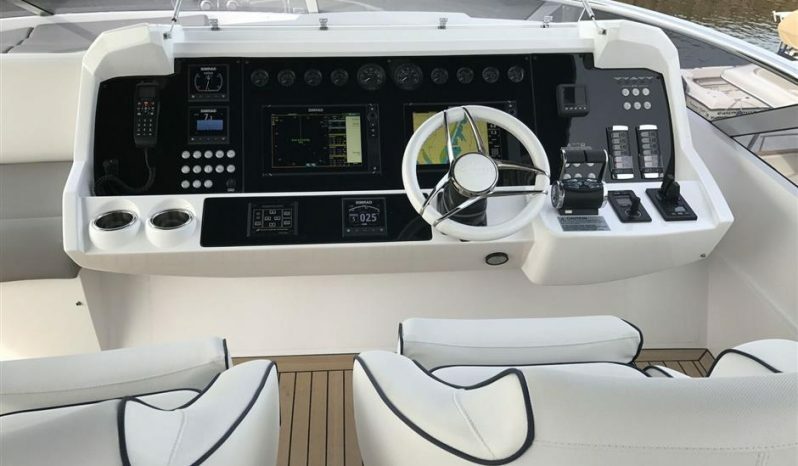 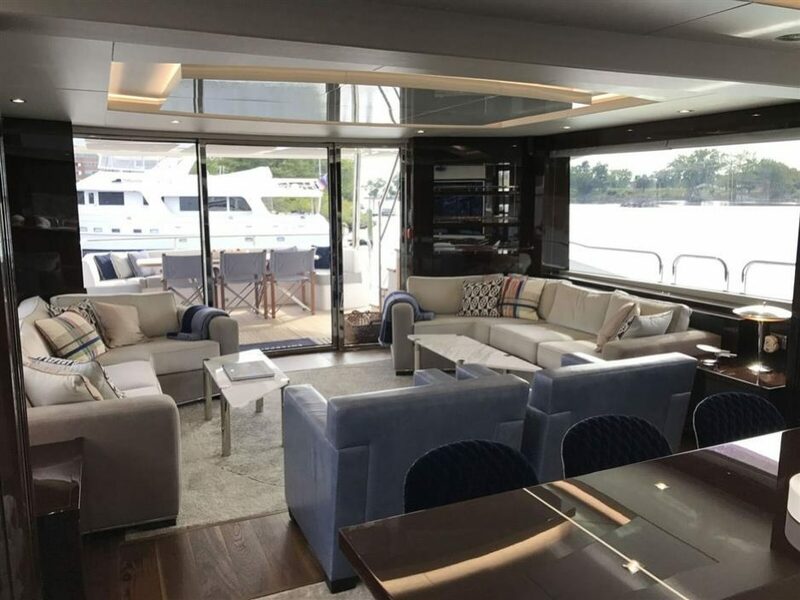 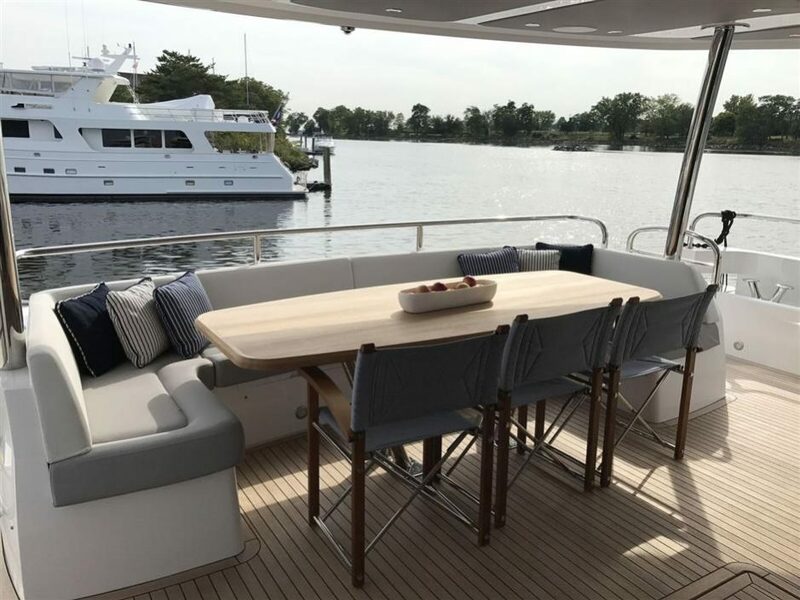 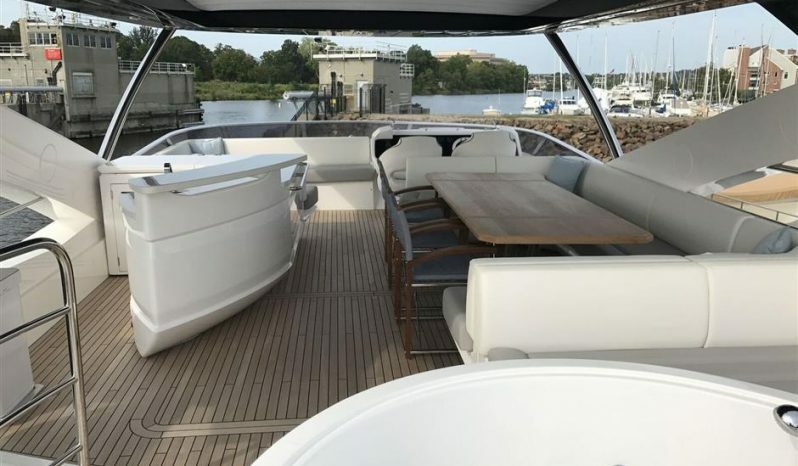 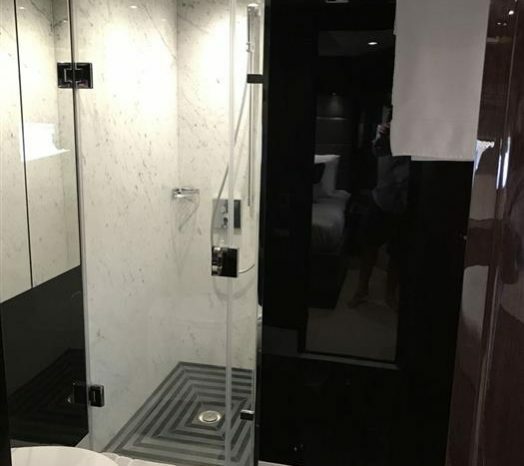 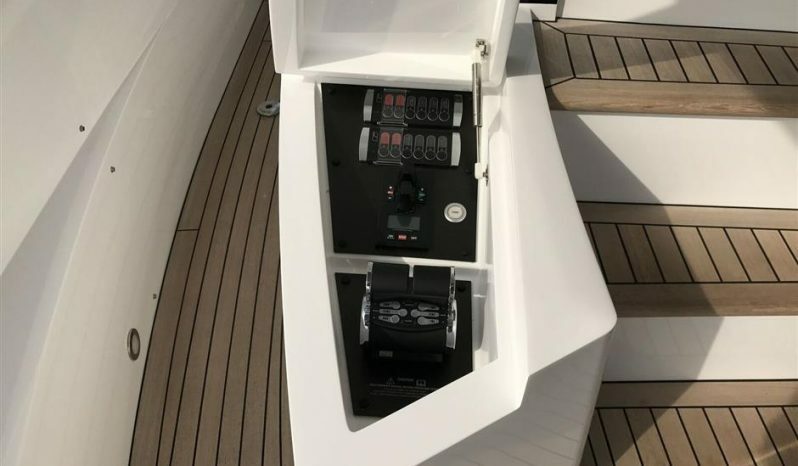 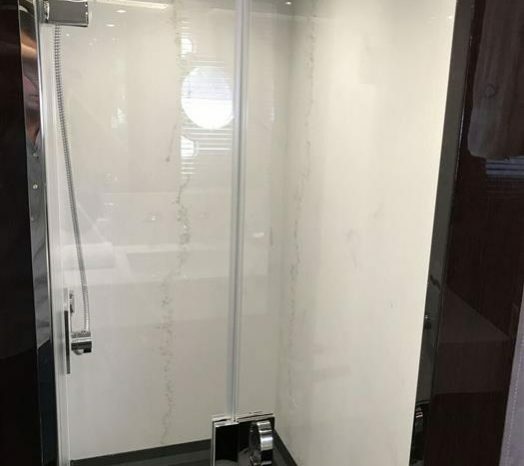 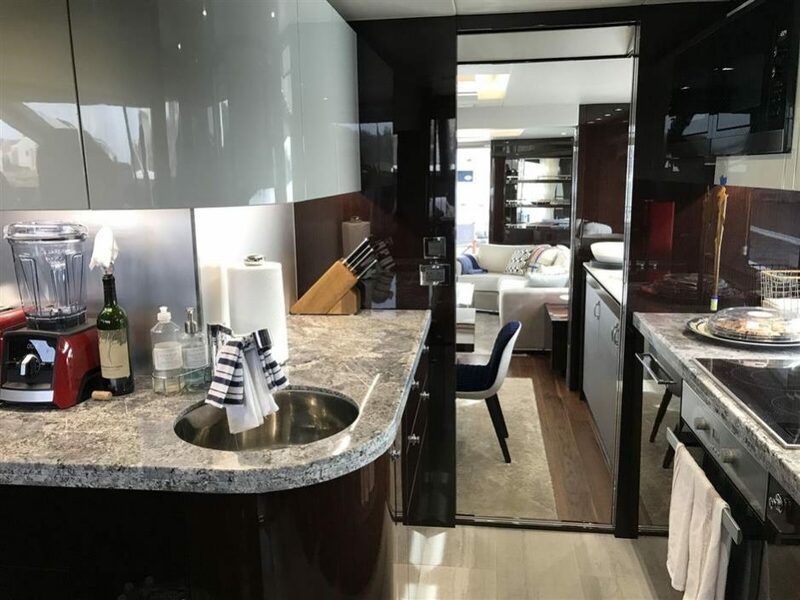 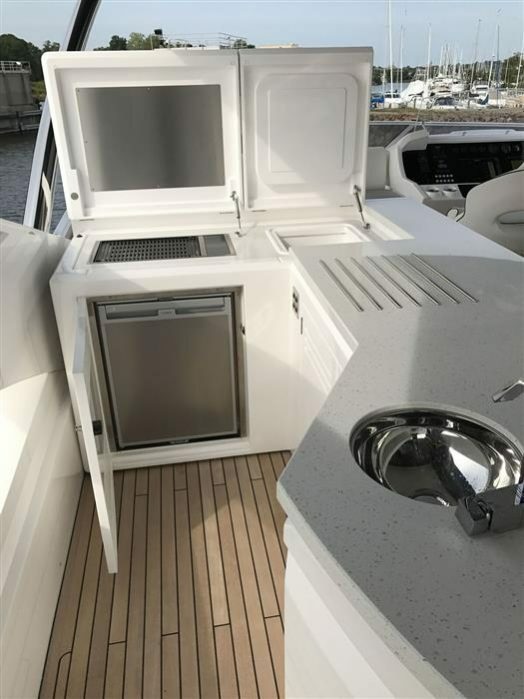 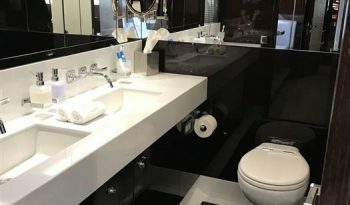 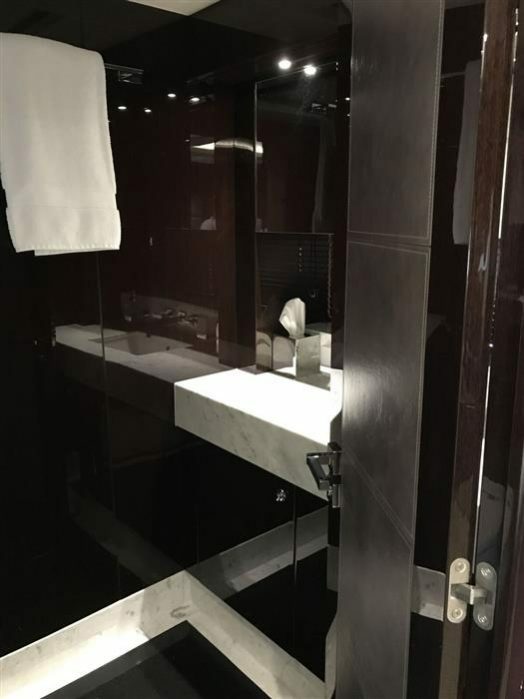 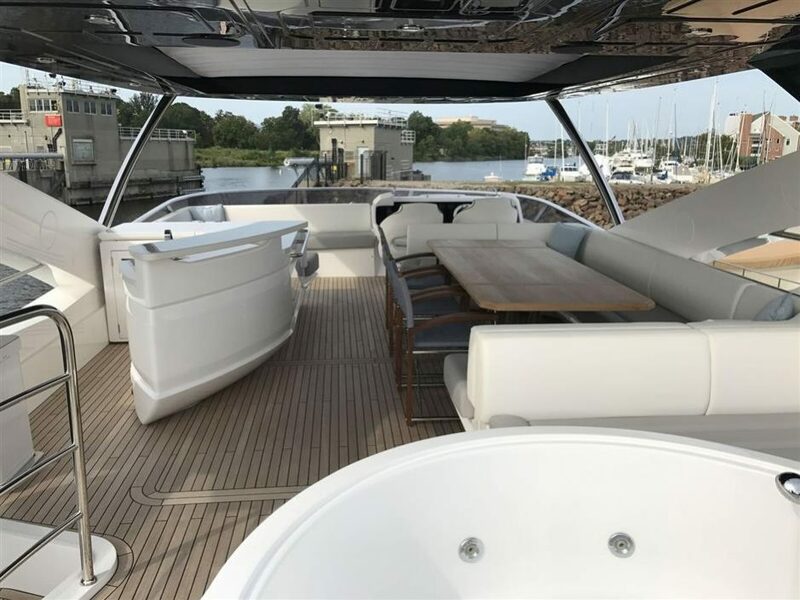 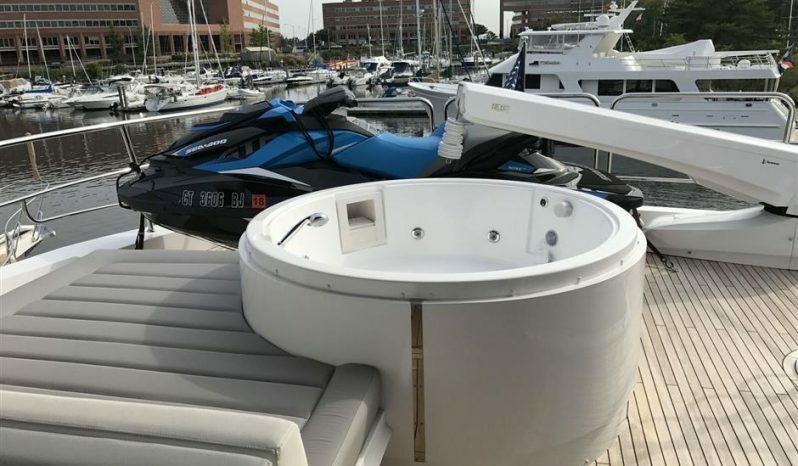 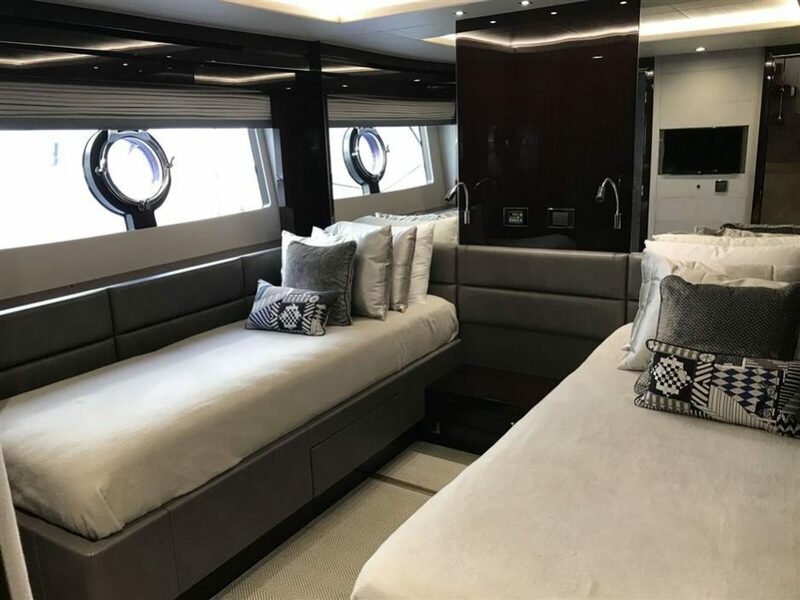 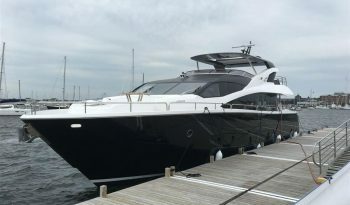 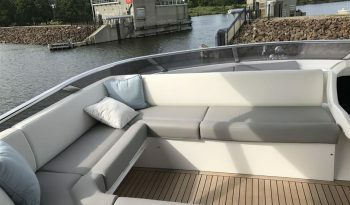 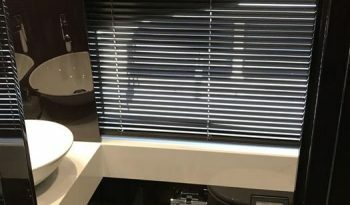 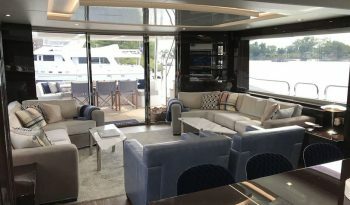 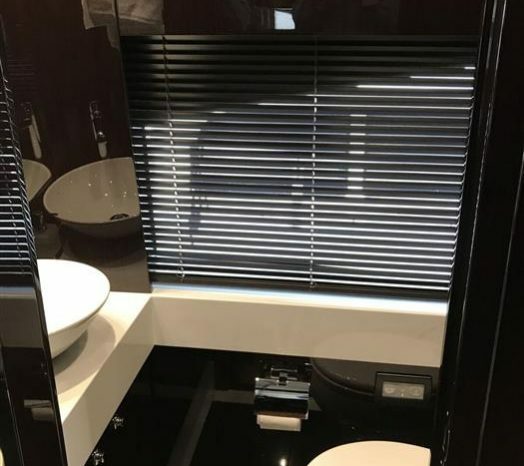 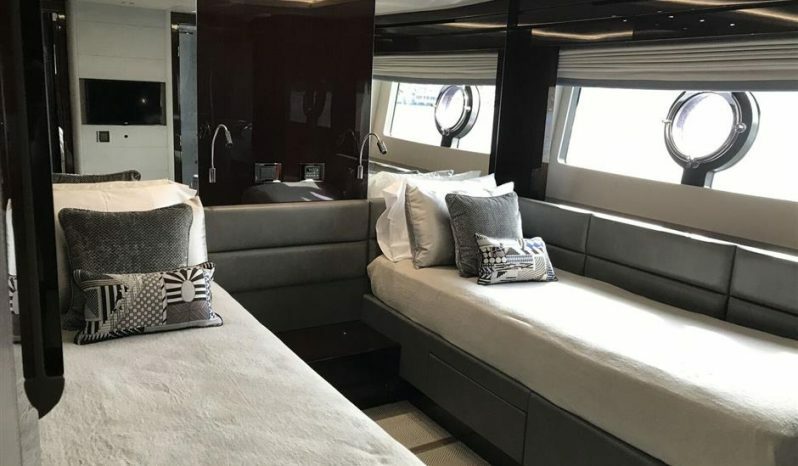 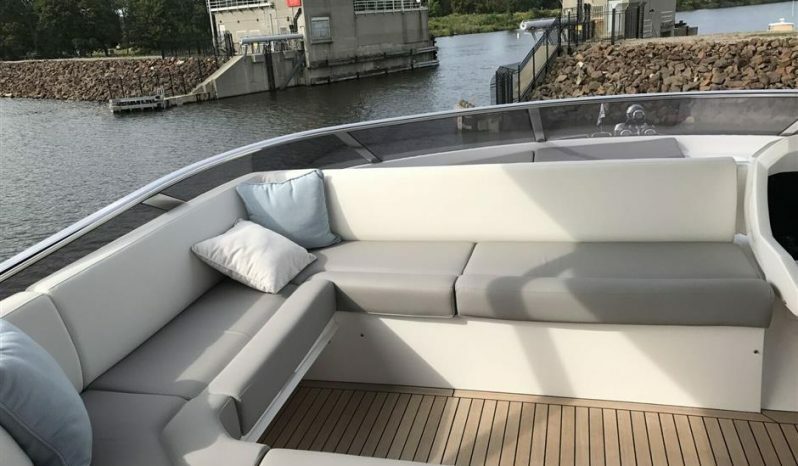 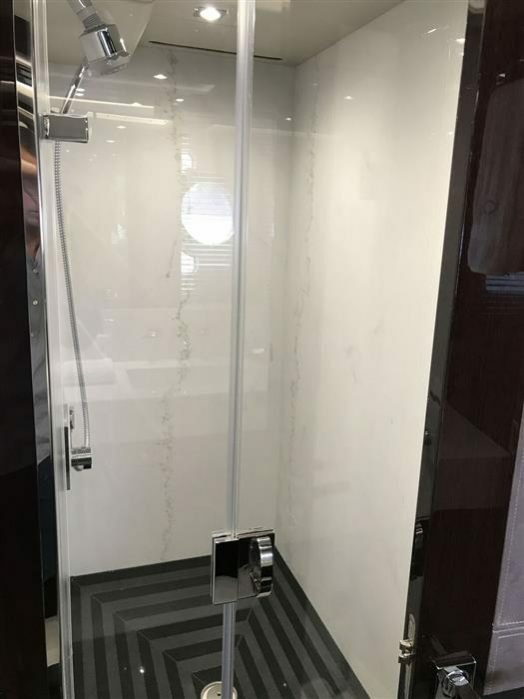 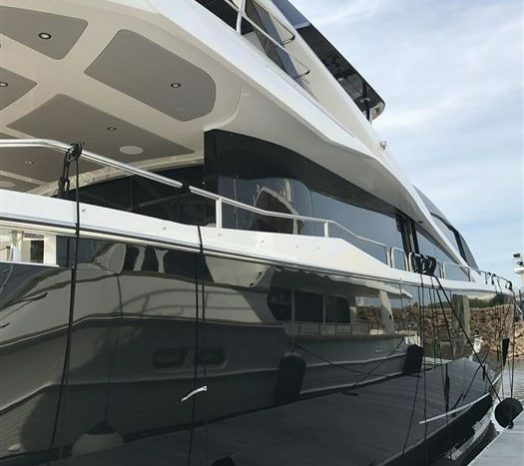 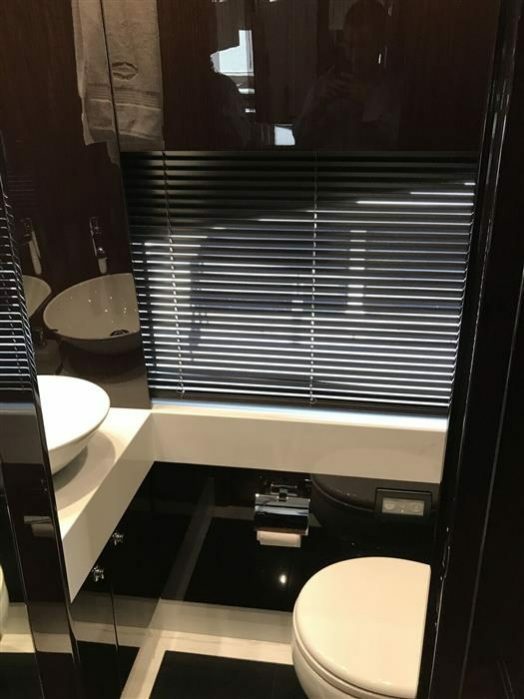 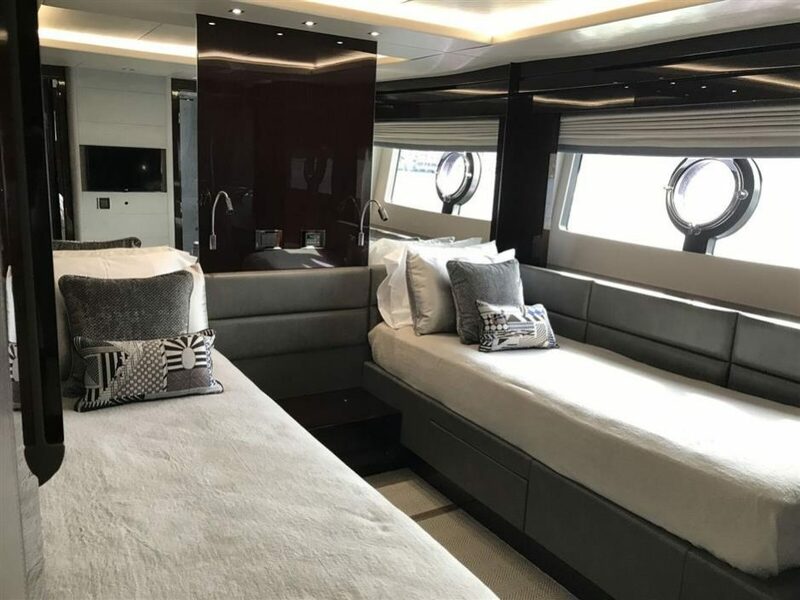 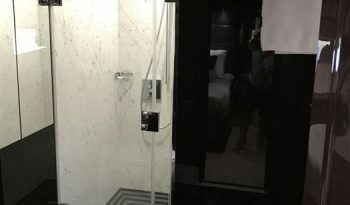 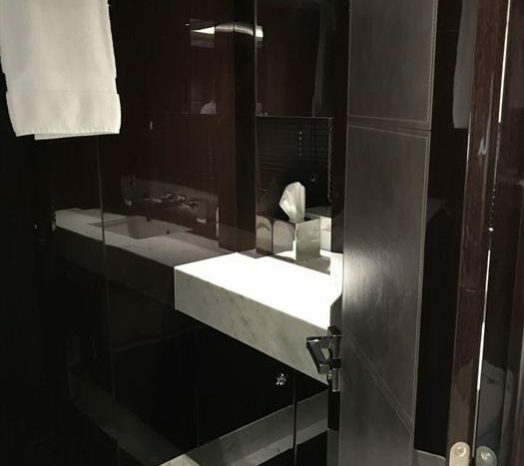 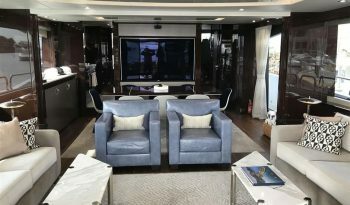 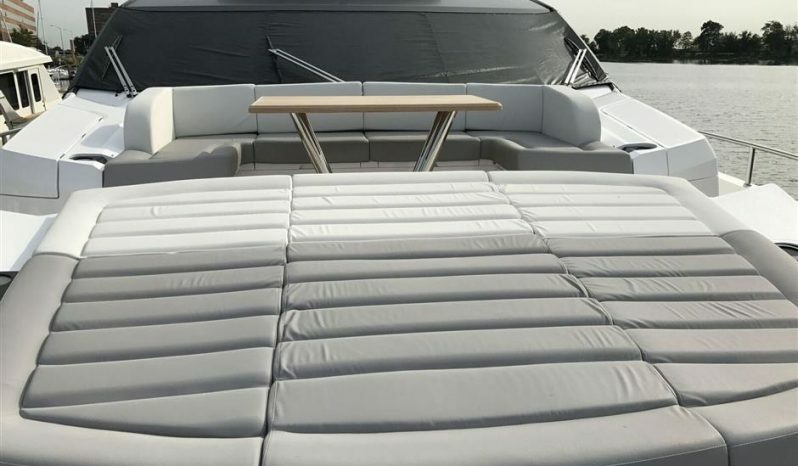 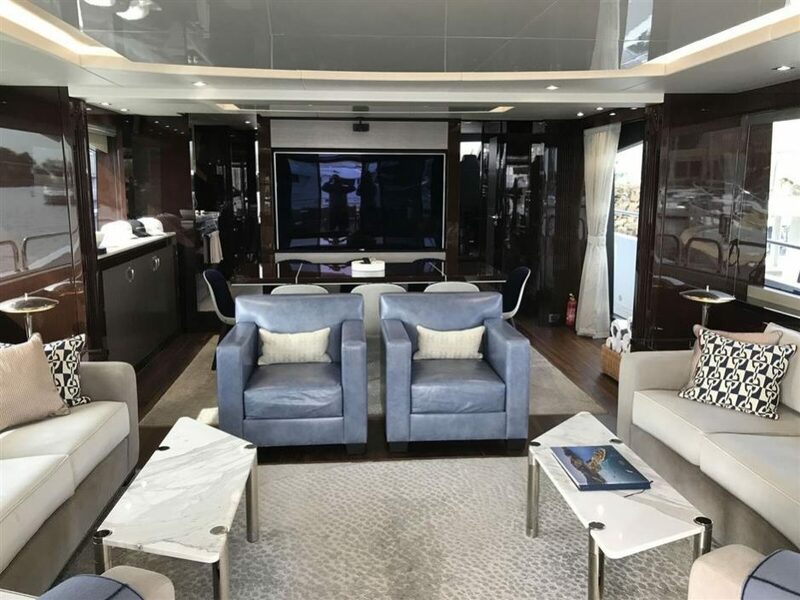 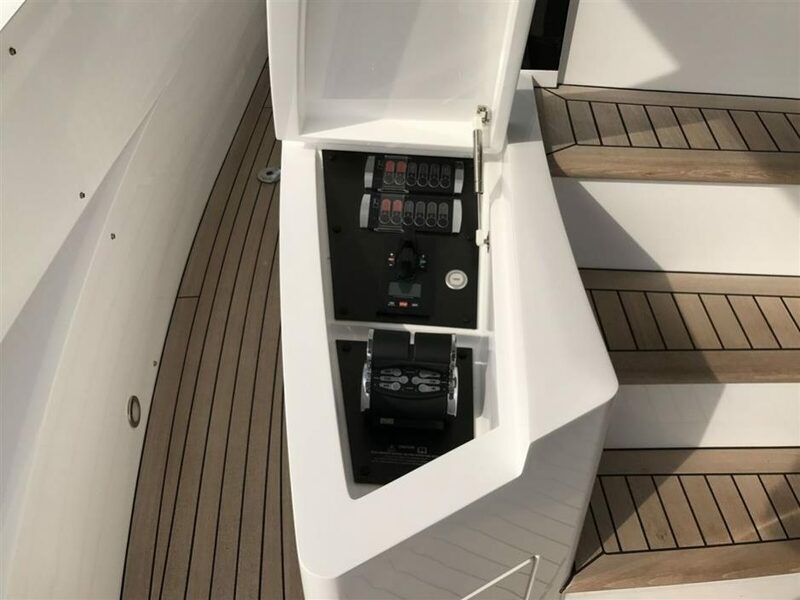 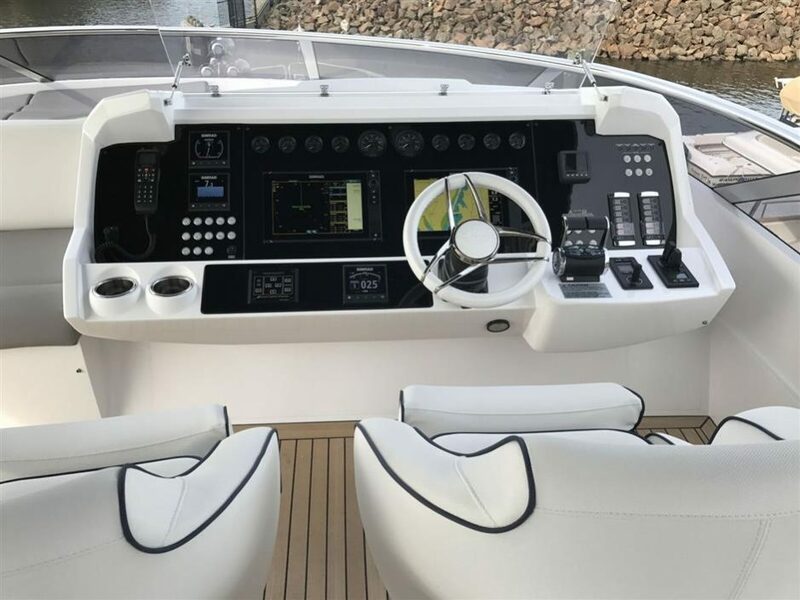 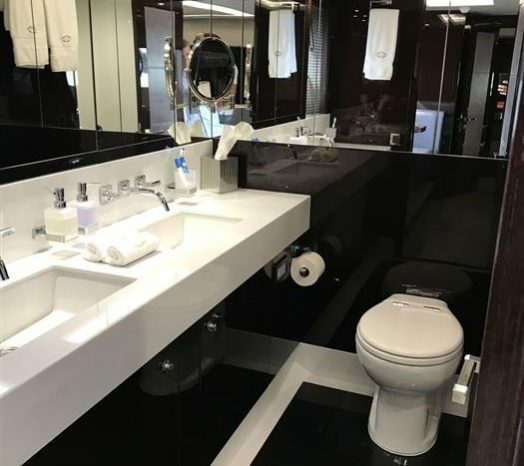 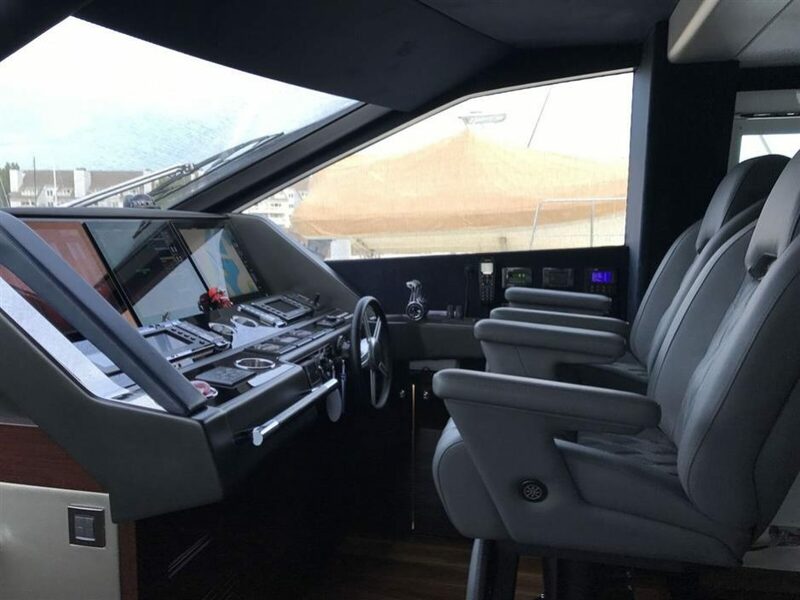 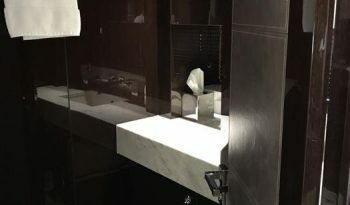 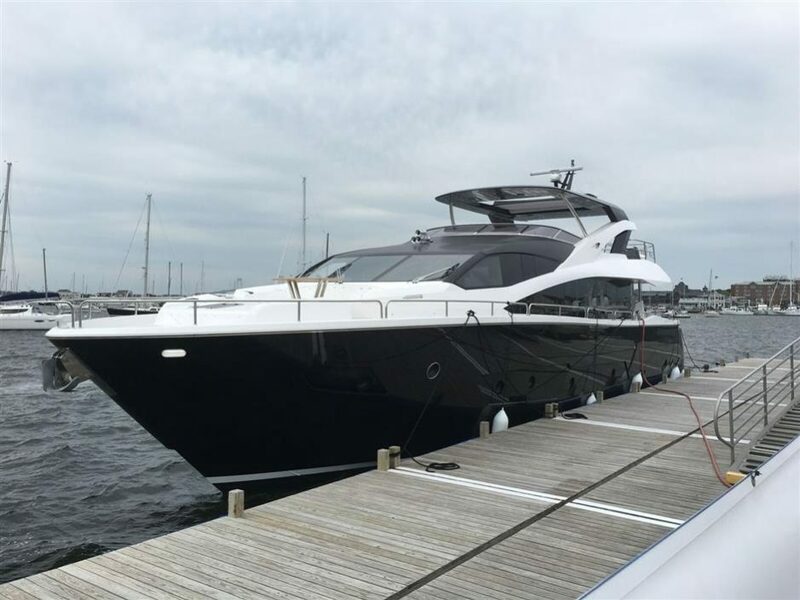 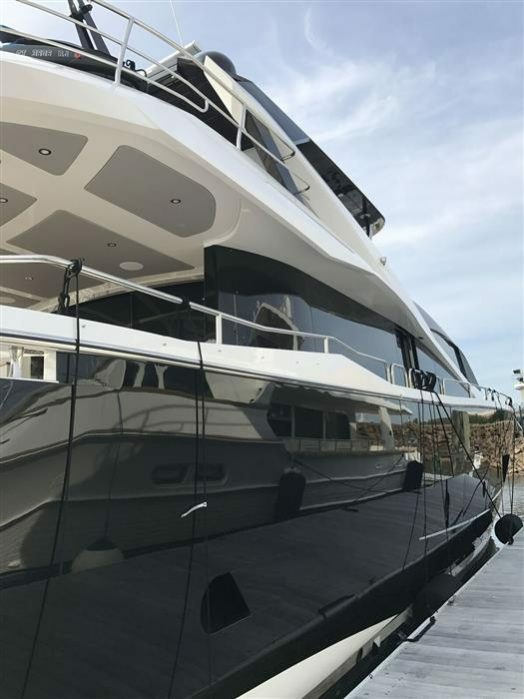 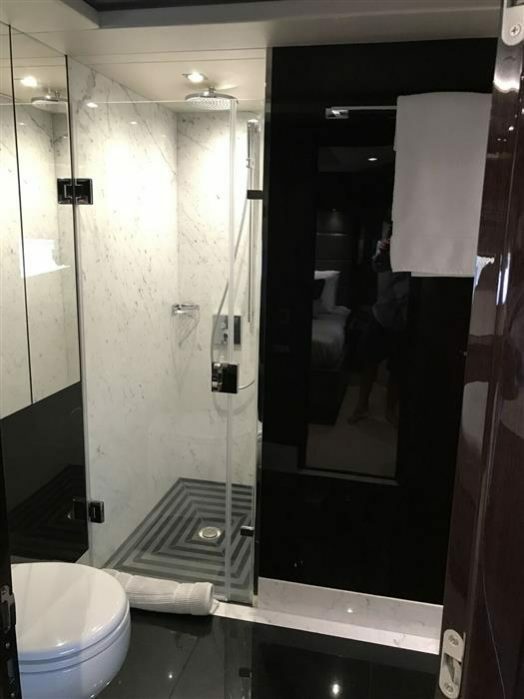 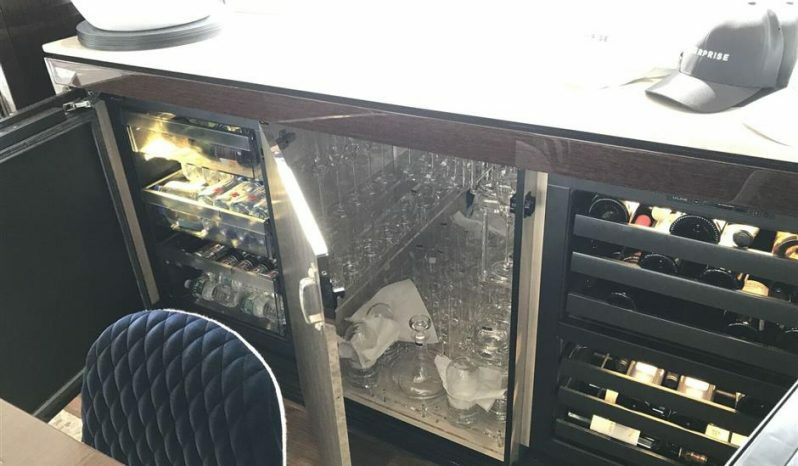 An ultra high spec vessel with professionally designed interior that is welcoming with warm, gloss Wenge joinery, natural light, hand-finished furnishings and state-of-the-art technology. 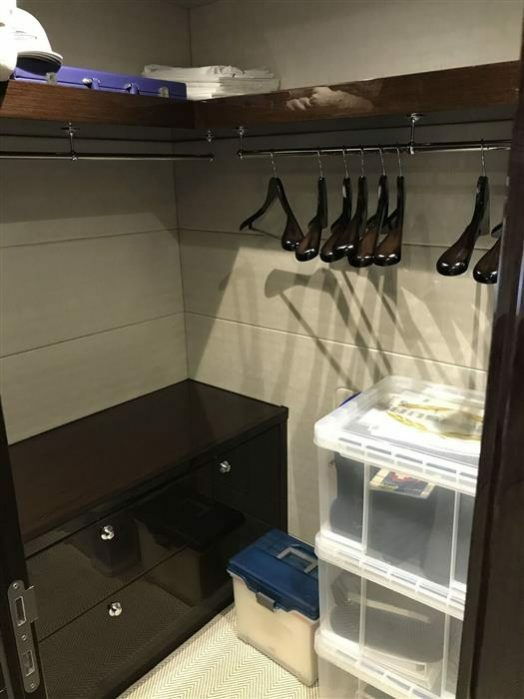 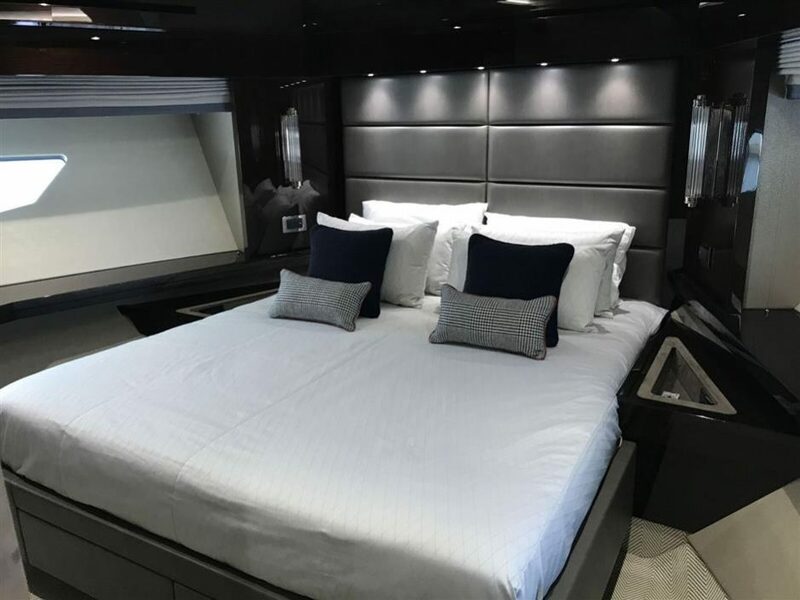 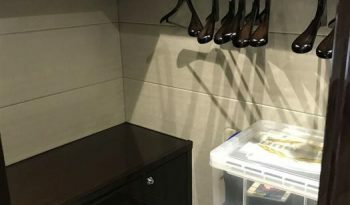 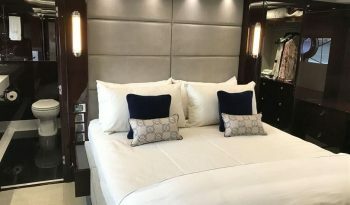 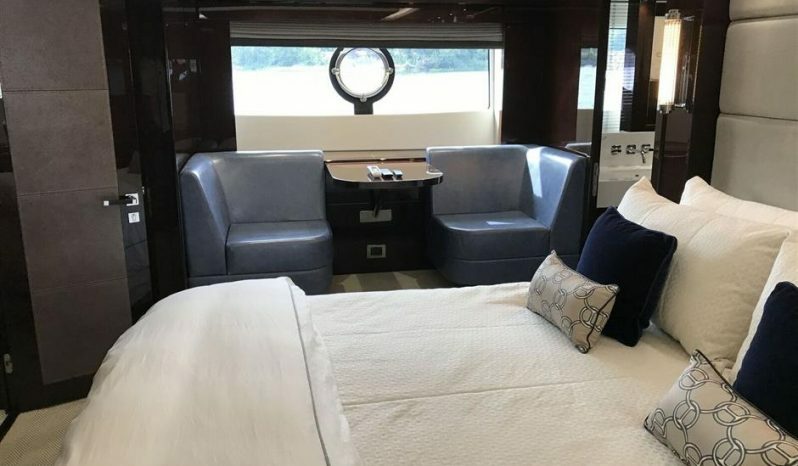 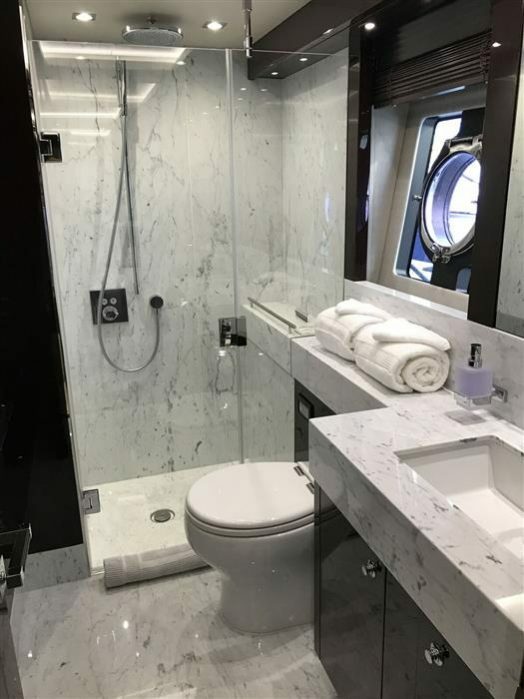 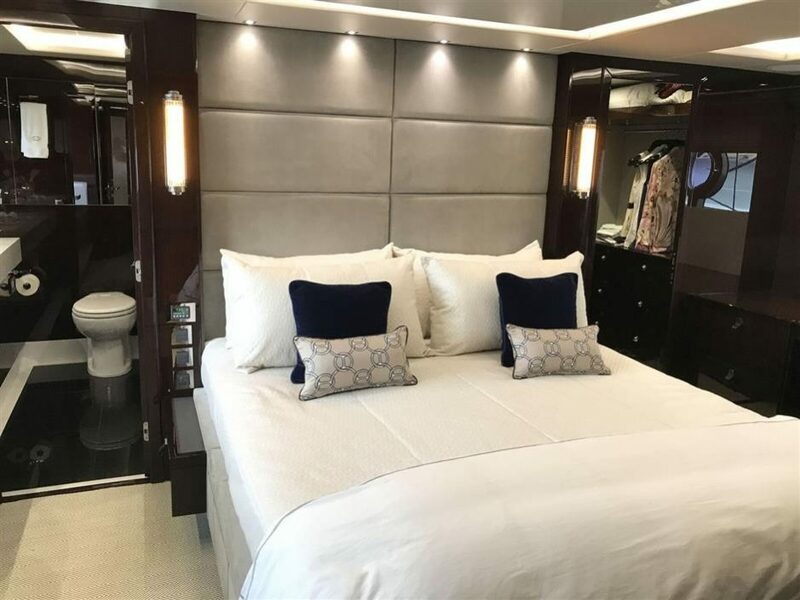 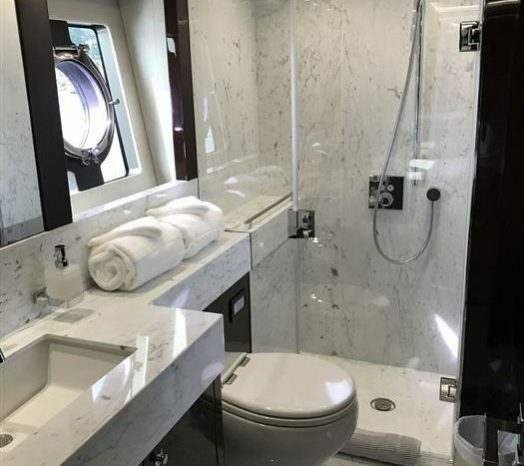 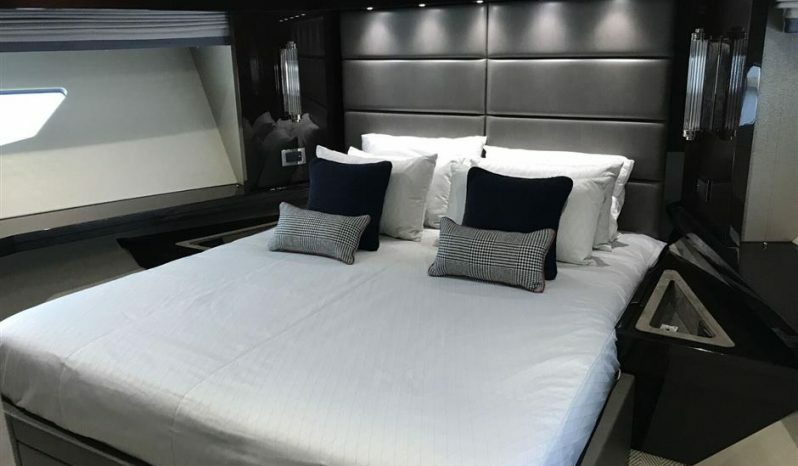 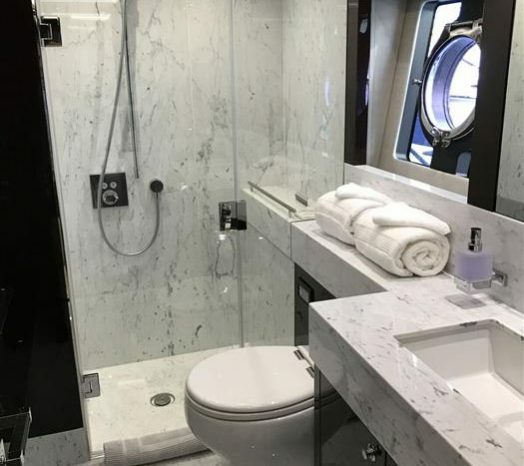 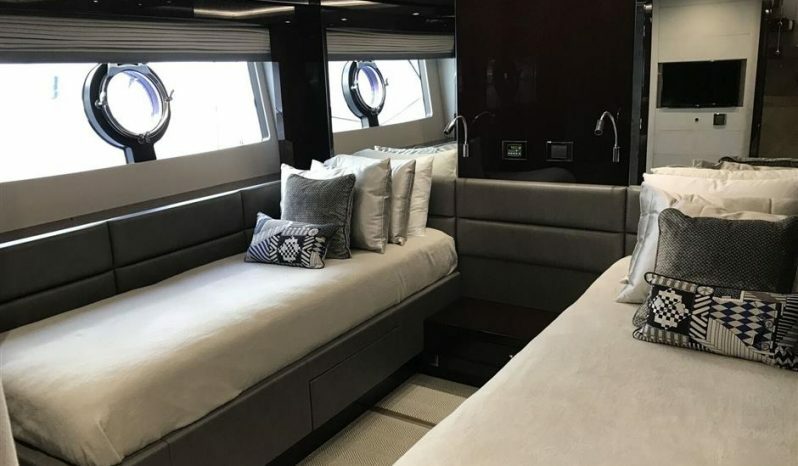 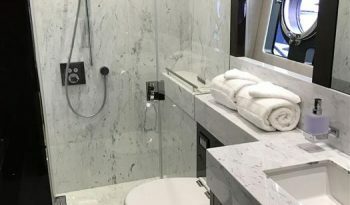 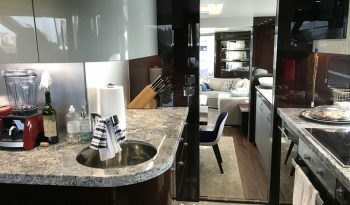 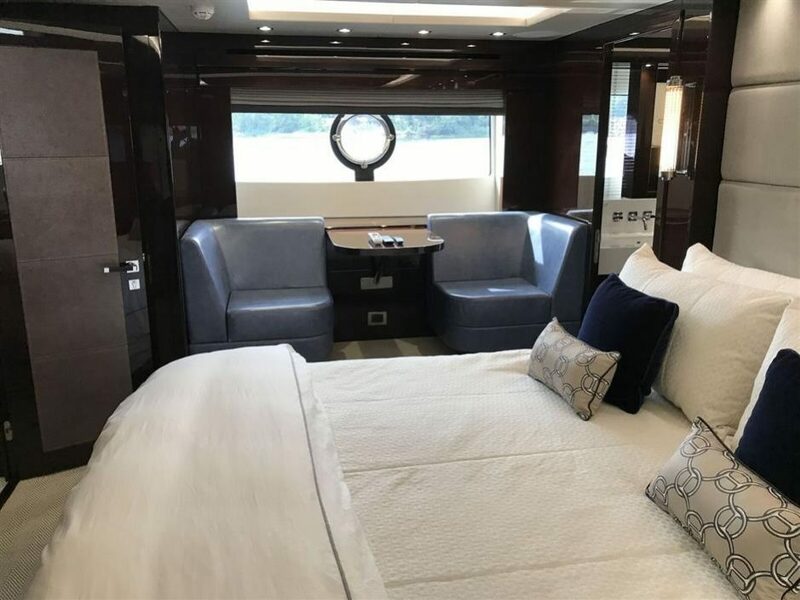 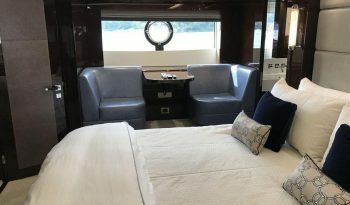 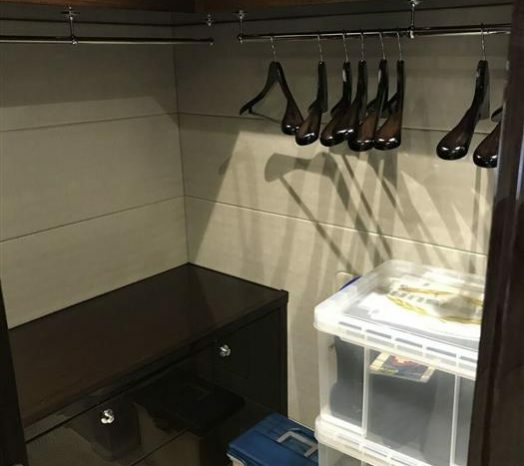 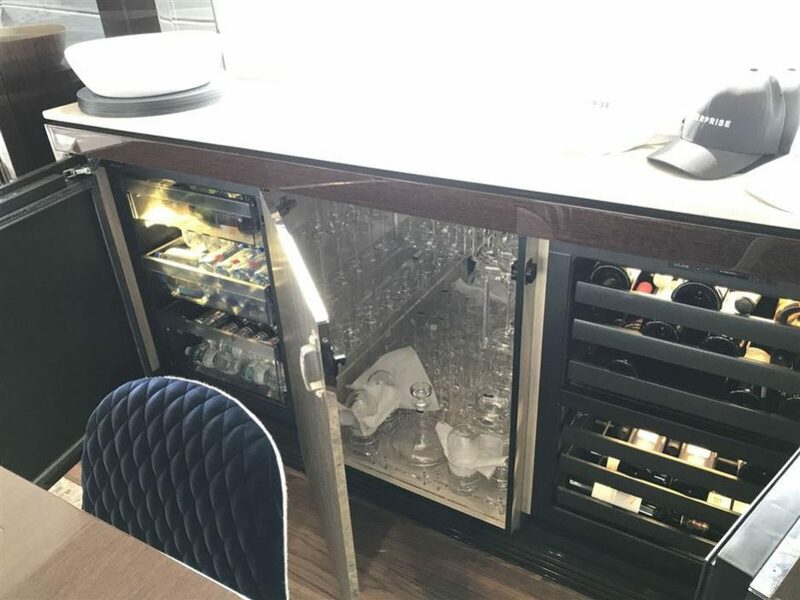 The outstanding level of design and craftsmanship continues below deck, with 4 comfortable guest suites including pullman bunks in the twin guest staterooms plus accommodations for up to 4 in crew. 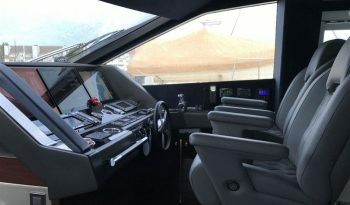 Twin MTU 12V’s @1950 hp each provide a top speed of approximately 30 knots. 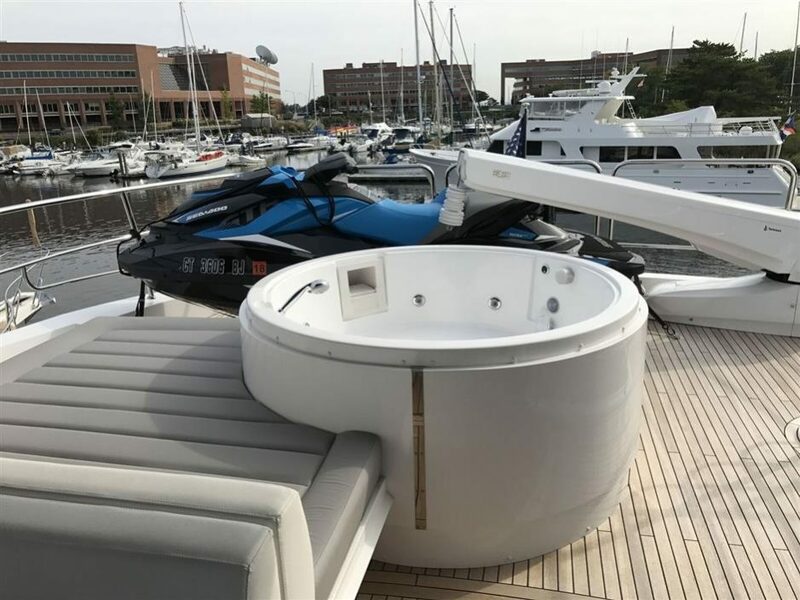 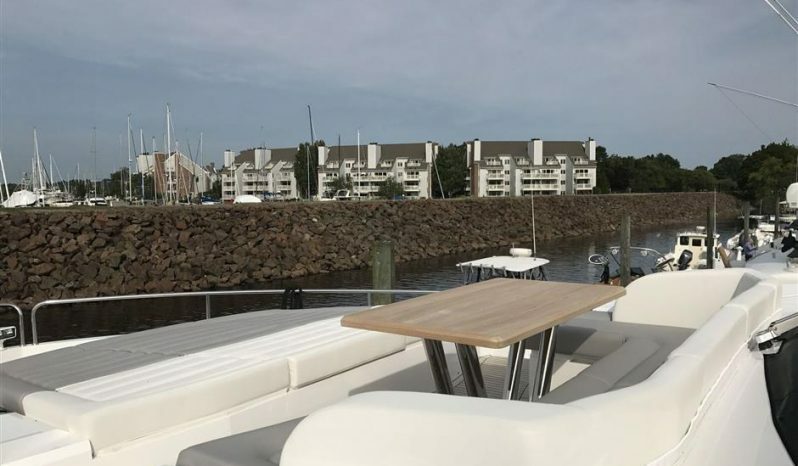 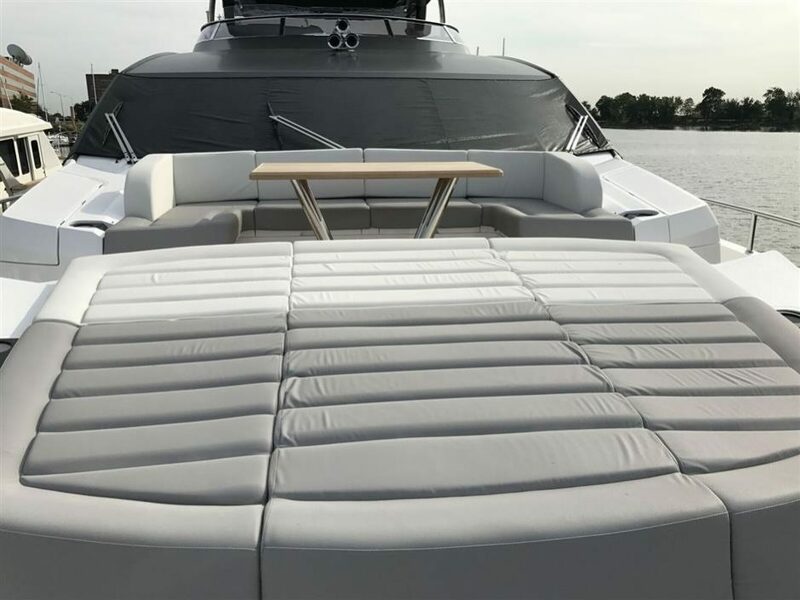 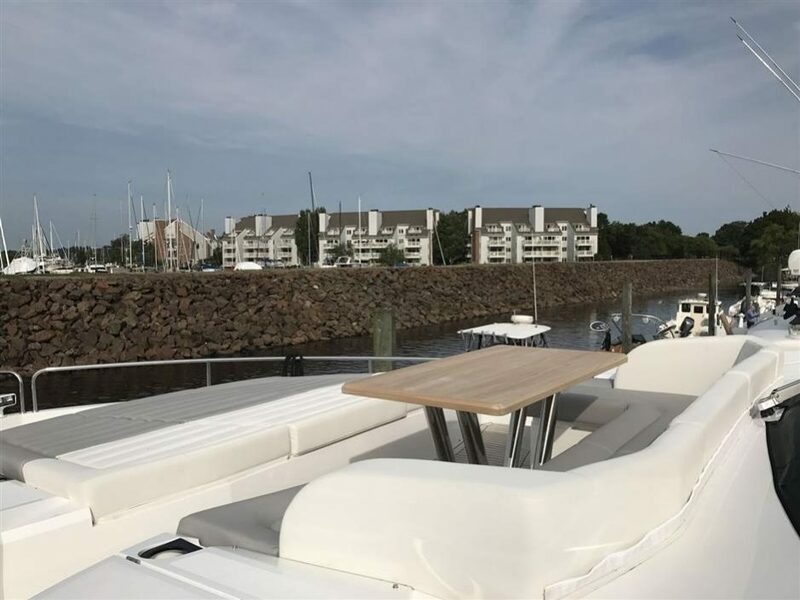 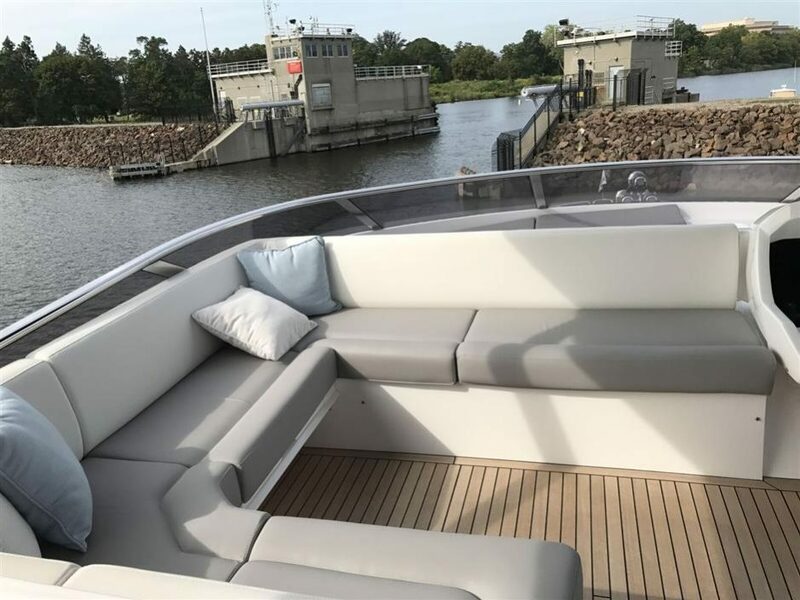 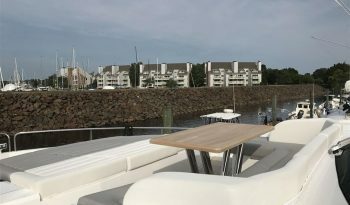 Guests can experience an exhilarating open-air ride from the fly bridge or relax and enjoy the stunning scenery from seating areas both fore and aft. 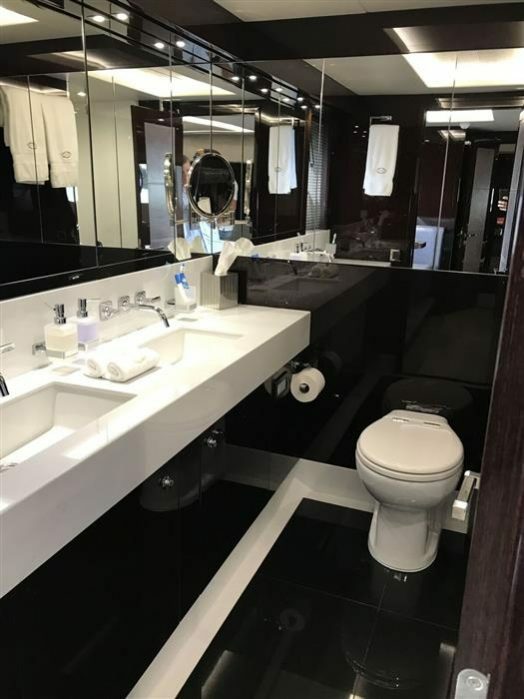 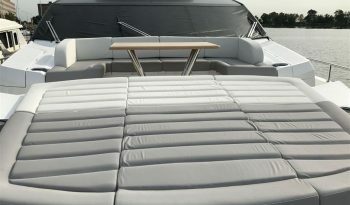 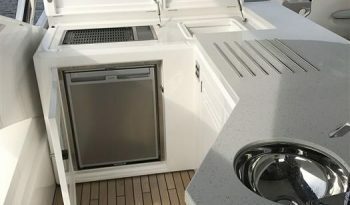 4 Ensuite Staterooms plus crew aft, VIP has private access forward from main helm area. 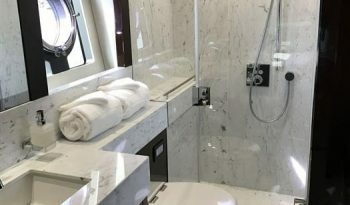 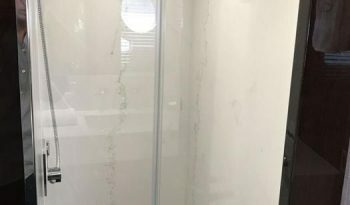 Master Suite and 2 guest cabins access via amidship stairway.